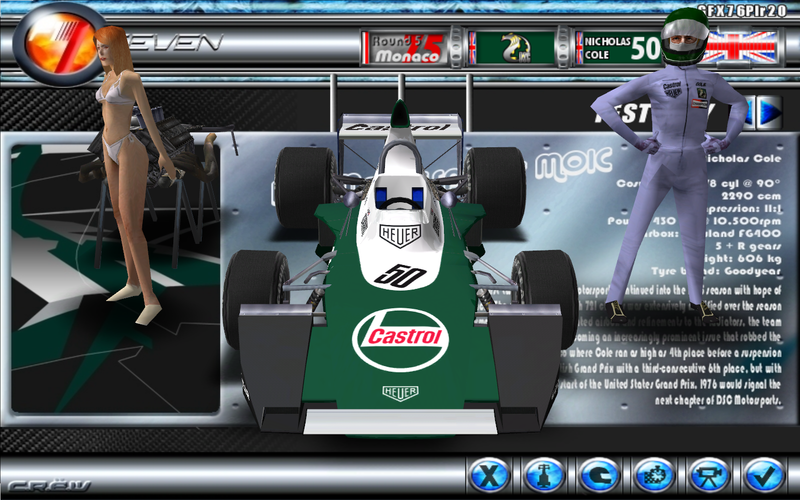 The 1975 DSC Motorsports M01C car has been released for F1 Challenge. They require the F1-Seven 1975 mod to be installed first. The 1975 car shows up at all 1975 Formula One Grand Prix events, plus the three Non-Championship events. A Monaco-spec front wing appears at the Monaco Grand Prix, and the Non-Championship Swiss Grand Prix. 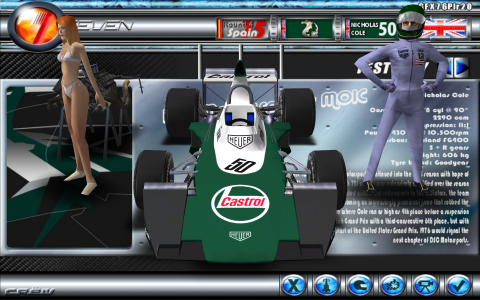 The car can be downloaded from the Downloads Section.